Devastating damage from a catastrophic storm, fire, hail, or flood is more than just a headache, it can leave you feeling devastated by loss and wondering how long it will take for things to get back to normal. When everything seems lost and your world is turned upside-down, hope is often the only thing that keeps you going. Thank goodness you purchased an insurance policy designed to protect the financial interests of your family and/or Kansas business. But what happens if your insurance company refuses to compensate you according to the terms of your policy, and you find there won’t be enough money to get your life back in order? Many Kansas residents that fall victim to hail damage, fire damage, or a flood discover that their insurance settlement is far less than they expected. Do you realize that the average insurance damage claim payout in Kansas is only 10% to 20% of the insured’s claim value? 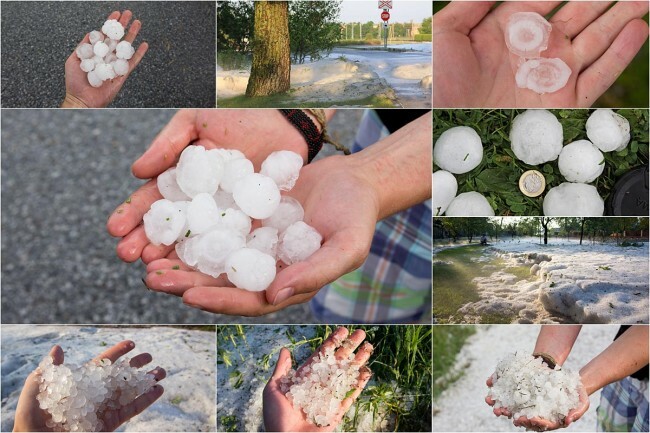 If you’ve suffered hail damage or some other devastating event, you need to protect your financial interests with help from our team of qualified Kansas public adjusters. Don’t waste time at this critical juncture. 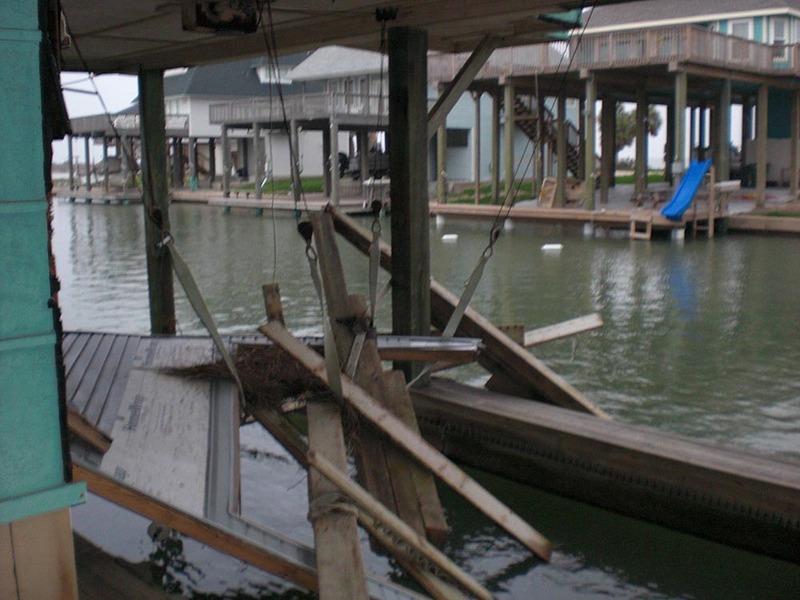 Let us handle your insurance claim for damage from a flood, hail storm, or fire. It all starts by filling out our online form for a cost-free claim review by one of our qualified representatives. It may seem like the logical first step after experiencing Kansas hail damage is to call your insurance adjuster. It feels like common sense to believe that your insurance adjustor will protect your interests, just like the company shows in their commercials. But beware; an insurance agent is only financially responsible to their bosses, not to you. Kansas residents and business owners who’ve experienced a fire, vandalism, or flood, often find themselves without life’s most basic needs like water, power, or electricity. Then, while also dealing with the complete emotional upheaval of their life, they must protect their interests from an insurance adjustor whose job it is to minimize their overall claim. There is no way to overemphasize this point: It’s your responsibility to file your own insurance claim. But is it realistic to expect that someone without any experience handling insurance claims, suddenly faced with the destruction of their property, will fully understand this complex process? As reputable Kansas public adjusters, we fight to get you the maximum settlement that you’re entitled to, as stated in your policy. This leaves you free to focus your energy on rebuilding your Kansas home or business after suffering hail damage, a fire, or some other unforeseen disaster. We will expertly handle all Kansas hail damage claims, vandalism claims, and other types of insurance claims on your behalf. When we deal with your insurance company, there is no emotion or hardship to get in the way of sound decision making. Indeed, by focusing on the facts we will provide you with the most monetary compensation possible, and far more than you would likely get without professional help. How Do We Help You After Experiencing Fire, Hail, or Flood? Don’t allow yourself to become a victim of your insurance company’s bottom line. Our experienced Kansas public adjusters can help you whether you’ve experienced fire damage, flood damage, vandalism, or any other destructive event. Get your own free claim evaluation today and get started on a better future.